Authors: Grachev M.N., Levina V.V. 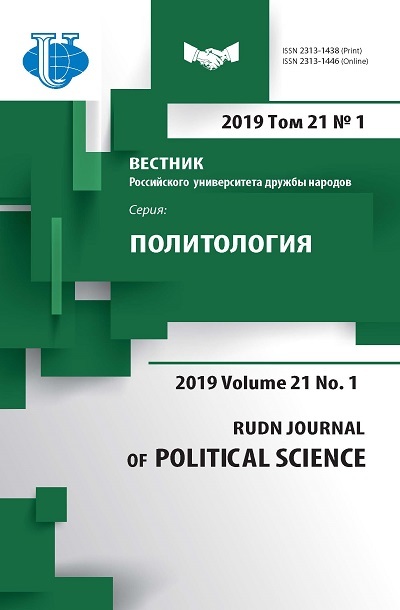 In the given article there is shown that the process of the regional-level budget policy implementation is not free from contradictions arising in the course of the resource allocation and expenditure responsibilities between the levels of the government, and often acquires the conflict nature. 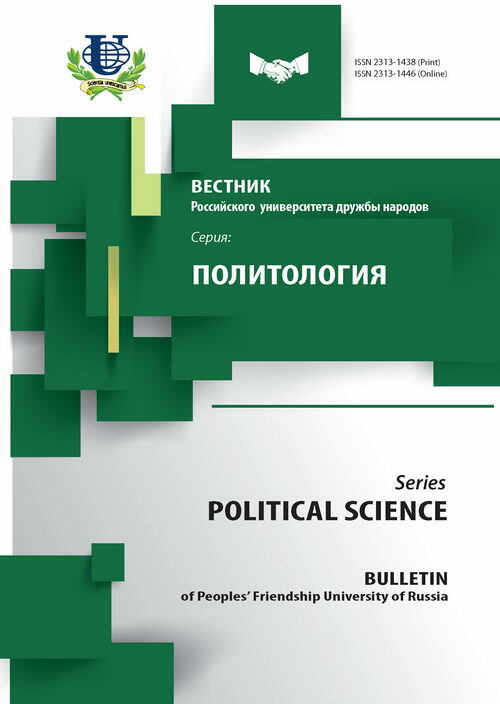 Taking into consideration the basic theories, the authors proposed the typology of conflicts between the regional government and municipalities, which can be used in the inter-budget relationships. budget policy, inter-budget relationships, political conflict. Copyright (c) 2011 Грачев М.Н., Левина В.В.